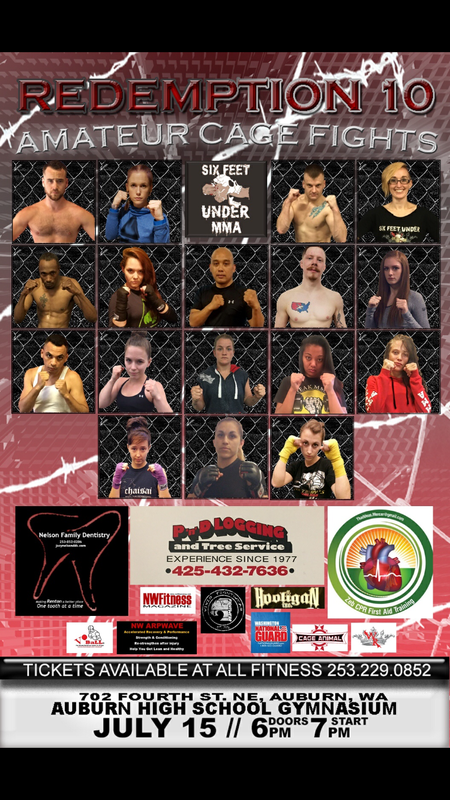 “The Redemption— Amateur MMA, Kickboxing, Cage Fights. 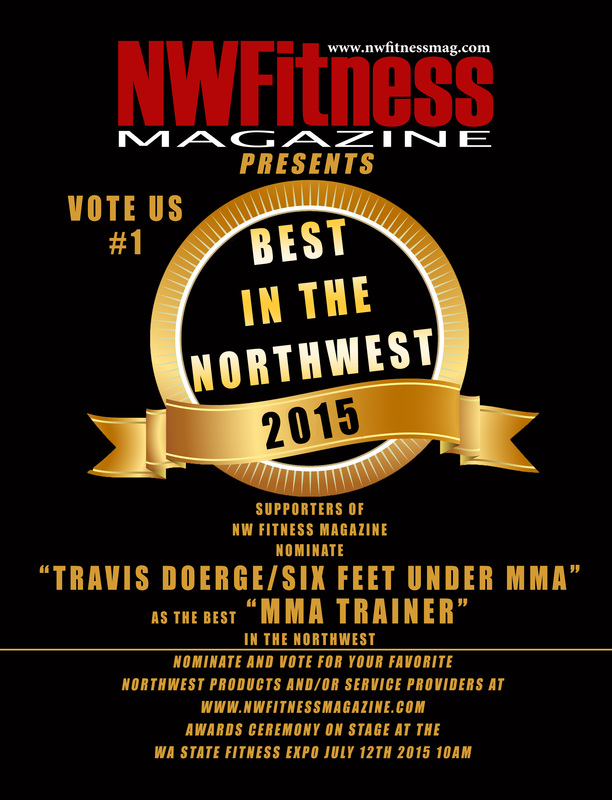 Born in Olympia, Washington Travis Doerge began playing sports at the age of 5. 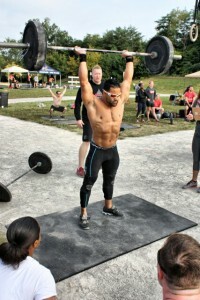 His affinity for contact sports began when he was in the 7th grade. From that point forward you could most often find Travis playing Football, Basketball, and Baseball and excelling at them so much that he was deemed MVP each season for each sport. After high school, Travis moved to Arizona to pursue higher education. While living in Arizona, in his down time, Travis enjoyed watching Martial Arts movies. This choice of entertainment led to a new interest in learning the discipline of the Art. So set in 6 months of training at a local Kickboxing gym until Travis relocated to the Seattle Area. Upon his return in 1992, Travis searched out a new Kickboxing gym where he met Maurice Smith and began training under his guidance. 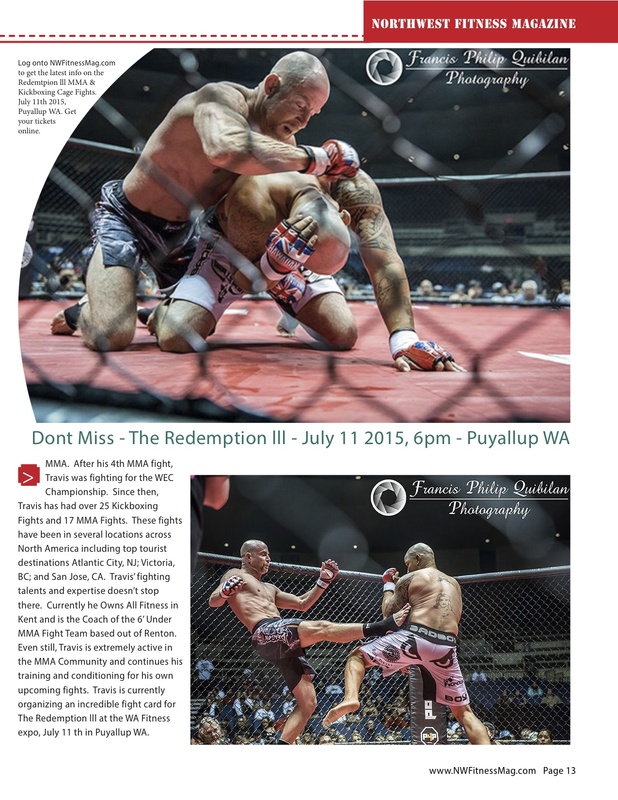 Within 1 year Travis was fighting for the Washington State Kickboxing Championship. After his 5th Amateur fight, Travis turned Pro. 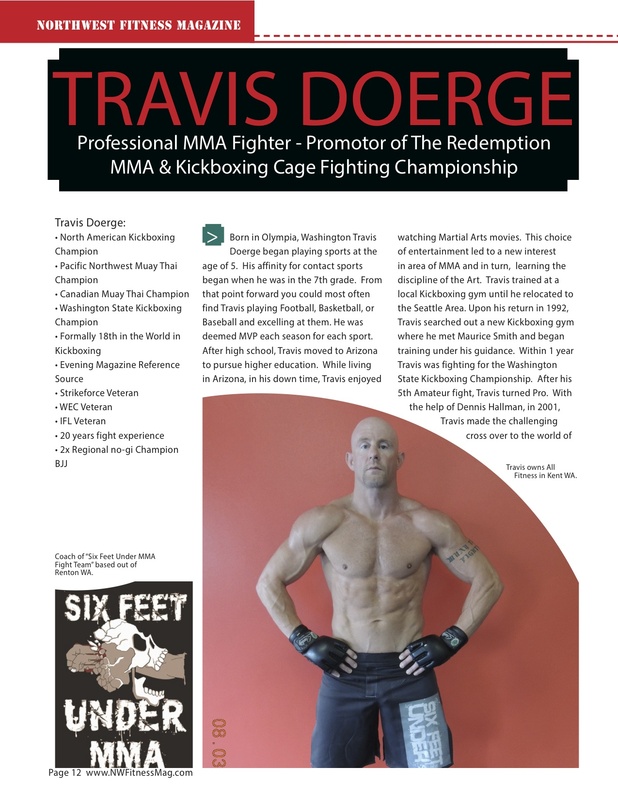 With the help of Dennis Hallman, in 2001, Travis made the challenging cross over to the world of MMA. After his 4th MMA fight, Travis was fighting for the WEC Championship. Since then, Travis has over 25 Kickboxing Fights and 16 MMA Fights under him. These fights have been in several locations across North America including top tourist destinations Atlantic City, NJ; Victoria, BC; and San Jose, CA. Travis’ fighting talents and expertise doesn’t stop here. 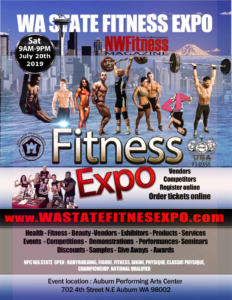 Currently he is a Personal Fitness trainer at a local gym as well as the Coach of the 6’ Under MMA Fight Team based out of Renton. Even still, Travis is extremely active in the MMA Community and continues his training and conditioning for his own upcoming fights. Brown belt in Brazilian Jiu Jitsu.